Welcome to PokéCheats.net. Here you can find Action Replay Codes, Pokémon Black2 and White2 Patches and a PokeSav, for you to complete your game or for fun. Using our Database, you can also learn how to use each Pokémon and download them straight to your game using our Gen4/5 GTS. » Download Event Pokémon to your game - without online trading! »Need movesets for your Pokémon? Use our Strategy Pokédex. »Need a new team? Use our Team Builder, compatible with all Online Simulators. Pokémon Sword and Shield were revealed as the 8th generation of Pokémon on the Nintendo Switch. These games will take place in the Galar region, with the starters, Grookey, Scorbunny, and Sobble unveiled. The games are planned to come out some time in late 2019. The Galar region seems to be based upon Great Britain, with gym battles and random encounters in grass returning. What are your thoughts on the new generation? Feel free to post on the forum thread to share your thoughts and opinions on this announcement. 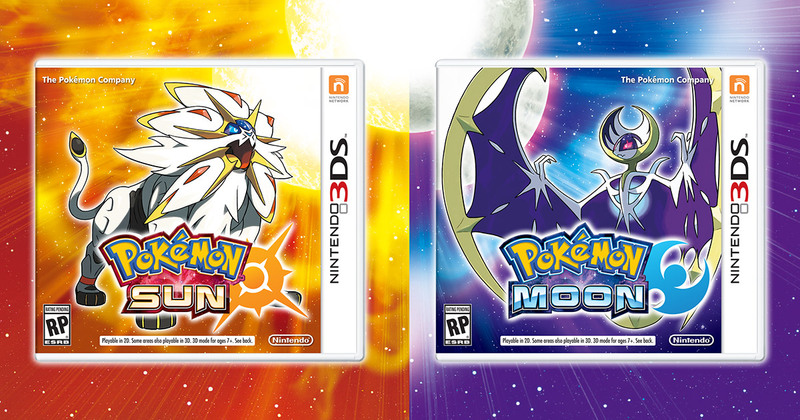 Happy Worldwide Pokémon Sun and Moon Release Day (RIP EU)! What are your hopes and fears for this brand new generation of Pokémon? No spoilers for the next month please (unless you're using a spoiler tag)! The Official Pokémon YouTube channel revealed a new Pokémon today, Turtonator. It is a Fire/Dragon-type with a new move called Shell Trap which gets planted and deals an explosion of damage if the foe attacks in the same turn. What do you think of this new Pokémon?